O Accurate diagnosis and classification of urinary incontinence (UI) type is critical to the selection of appropriate drug therapy. Many medications can influence the lower urinary tract, including those not used for managing genitourinary disorders, and can precipitate new onset or aggravate existing voiding dysfunction and UI. Patient-specific treatment goals should be identified. This frequently requires reaching a compromise between efficacy and tolerability of drug therapy. These goals are not static and may change with time. Nonpharmacologic treatment can allow the use of lower drug doses. The combination of both therapies may have at least an additive effect on UI signs and symptoms. © The anticholinergic/antispasmodic drugs are the pharmacologic first-line treatments for urge UI. They are the most effective agents in suppressing premature detrusor contractions, enhancing bladder storage, and relieving symptoms. © Patient characteristics (e.g., age, comorbidities, concurrent drug therapies, and ability to adhere to the prescribed regimen) can also influence drug therapy selection. ^^ Careful dose titration is necessary to maximize efficacy and tolerability. If therapeutic goals are not achieved, a switch to an alternative agent should be made. O Vaginally administered estrogen plays only a modest role in managing stress urinary incontinence (SUI; urethral underactivity), unless it is accompanied by local signs of estrogen deficiency (e.g., atrophic urethritis or vaginitis). © The major impediment to using the a-adrenoceptor agonist class is the extensive list of contraindications. 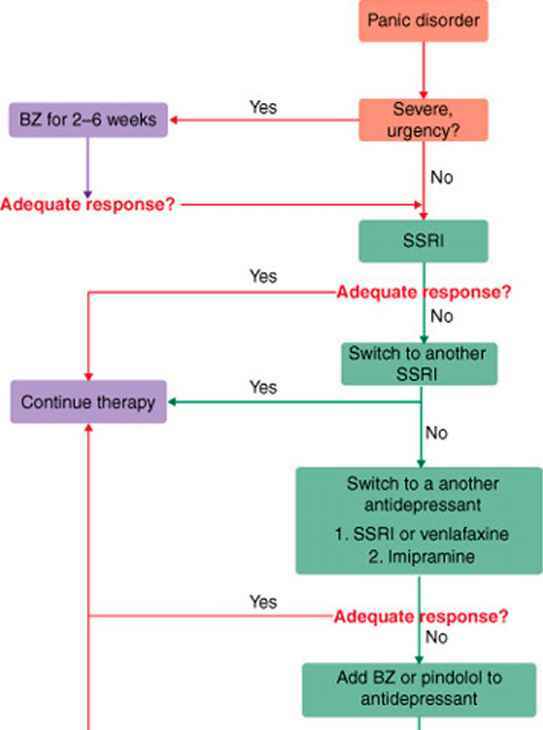 © The use of duloxetine in SUI is complicated by: (a) the potential for multiple clinically relevant drug-drug interactions with cytochrome P-450 2D6 and 1A2 inhibitors; (b) withdrawal reactions if abruptly discontinued; (c) high rates of nausea and other side effects; (d) hepatotoxicity that contraindicates its use in patients with any degree of hepatic impairment; and (e) its mild hypertensive effect. Another disconcerting finding is the high discontinuation rate when duloxetine is used in a "usual use" clinic environment (68%, two-thirds due to adverse events and one-third due to lack of efficacy). In overflow UI due to atonic bladder, a trial of bethanecol may be reasonable if contraindications do not exist. ® In overflow UI due to obstruction, the goal of treatment is to relieve the obstruction. Considering that pharmacotherapy is inferior to select nonpharmacologic treatment modalities in pediatric enuresis, pharmacotherapy will be most valuable in patients who are not candidates for nonpharmacologic therapy due to nonadher-ence or who do not achieve the desired outcomes on nonpharmacologic therapy alone. Urinary incontinence (UI) is defined as the complaint of involuntary leakage of urine.1 It is often associated with other bothersome lower urinary tract symptoms such as urgency, increased daytime frequency, and nocturia. Despite its prevalence across the lifespan and in both sexes, it remains an underdetected and underreported health problem that can have significant negative consequences for the individual's quality of life. Patients with UI may be depressed due to a perceived loss of self-control, loss of independence, and lack of self-esteem, and often curtail or substantially modify their activities for fear of an "accident." Serious medical and economic consequences may also occur in untreated or undertreated patients, including perineal dermatitis and infections, worsening or lack of healing of pressure ulcers, urinary tract infections (UTIs), falls, and the need for long-term institutionalization in extended care facilities (including skilled nursing facilities (SNFs), or nursing homes).